When will be Whoops I Missed Newsround next episode air date? 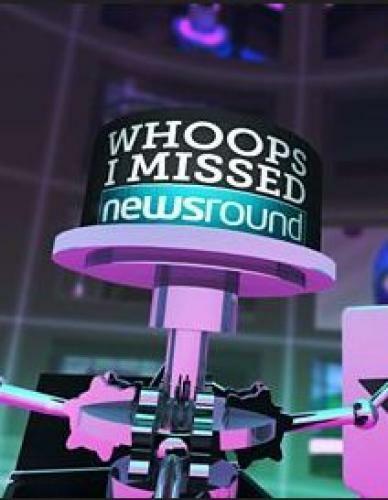 Is Whoops I Missed Newsround renewed or cancelled? Where to countdown Whoops I Missed Newsround air dates? Is Whoops I Missed Newsround worth watching? Jenny takes a look back at all the stories that hit the headlines in the past month. The best, weirdest and funniest moments from Newsround in November. Mr News offers his unique take on the month's headlines, our junior journos dish up their stories, and what CBBC mash-up tune has got the crew dancing this month? Whoops I Missed Newsround next episode air date provides TVMaze for you. EpisoDate.com is your TV show guide to Countdown Whoops I Missed Newsround Episode Air Dates and to stay in touch with Whoops I Missed Newsround next episode Air Date and your others favorite TV Shows. Add the shows you like to a "Watchlist" and let the site take it from there.